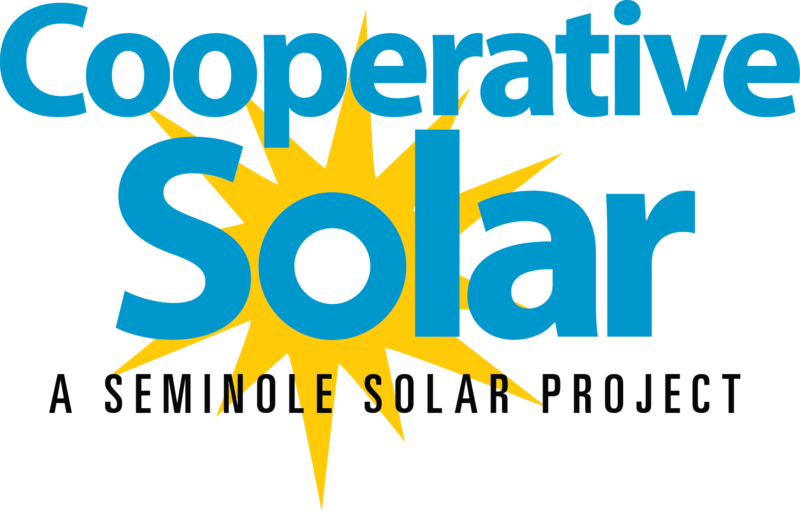 BOWLING GREEN, FL – Tuesday, August 1, 2017, Seminole Electric Cooperative, Inc. (Seminole) announced that its 2.2-megawatt “Cooperative Solar” facility is operational. The project is located in Hardee County, south of the Polk County line near Seminole’s Midulla Generating Station. 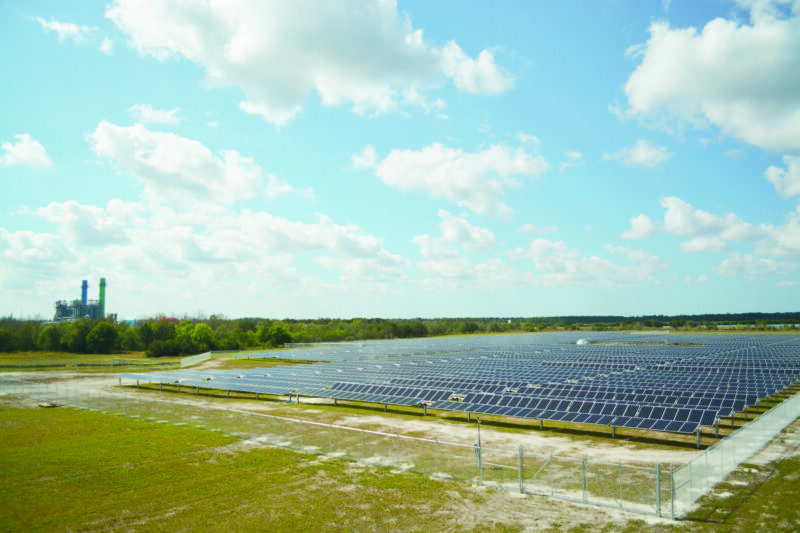 Seminole’s first Cooperative Solar facility was dedicated last December, and during the past several months all construction has been completed, as well as performance testing. 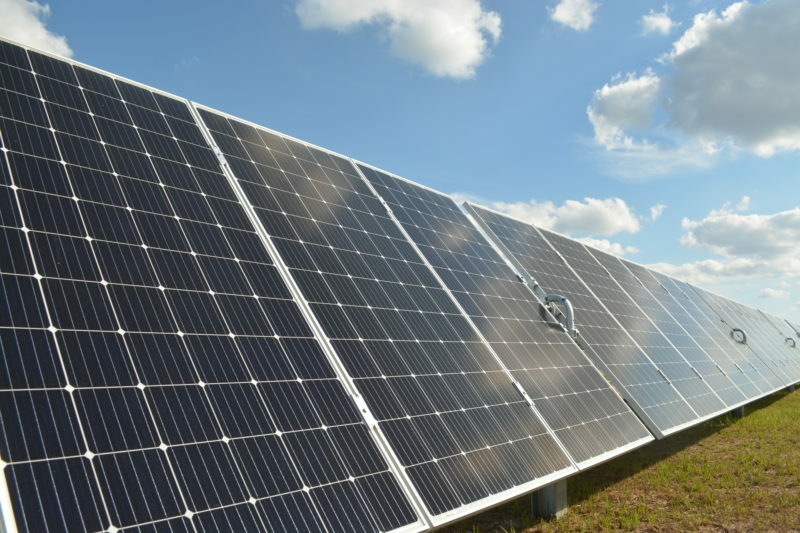 The valuable information learned from operating this first solar facility will benefit Seminole and our Members as we continue to evaluate adding new resources to our energy mix.